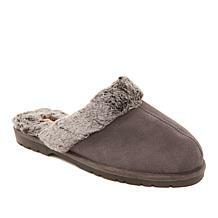 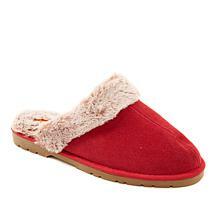 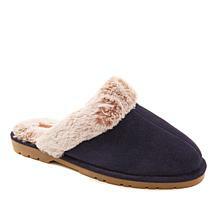 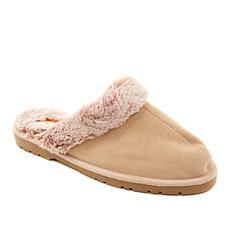 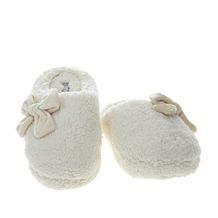 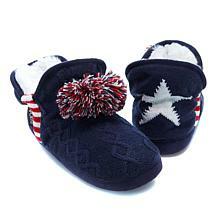 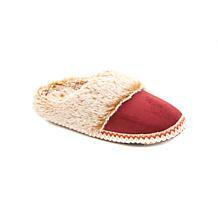 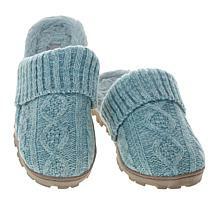 your feet dry and cozy. 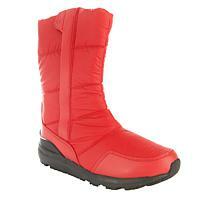 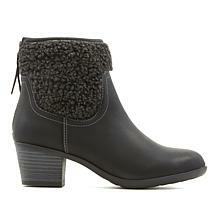 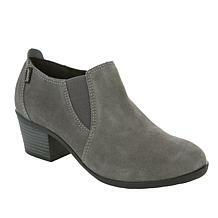 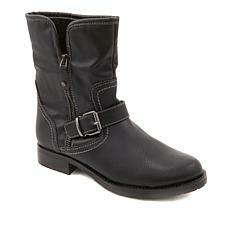 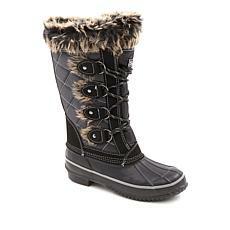 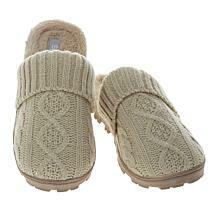 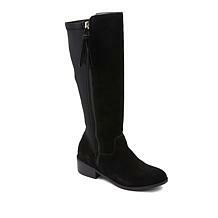 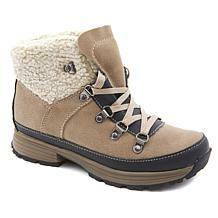 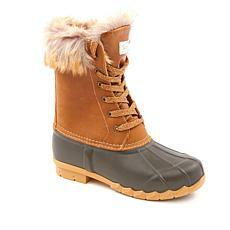 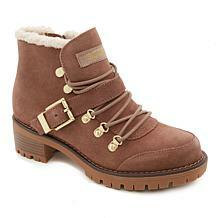 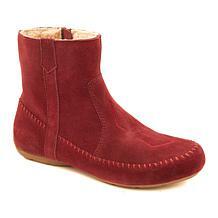 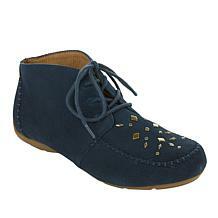 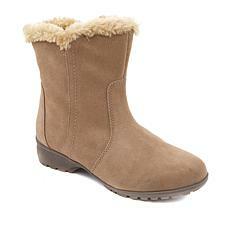 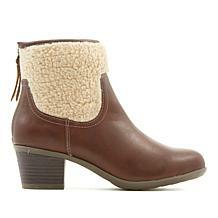 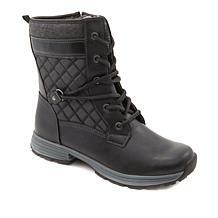 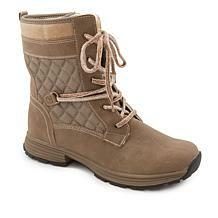 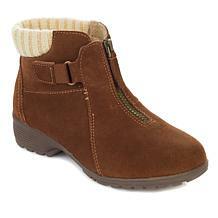 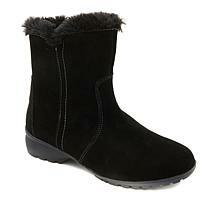 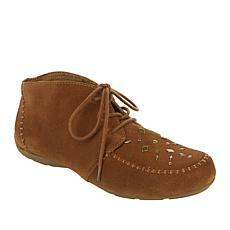 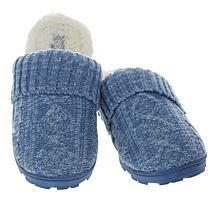 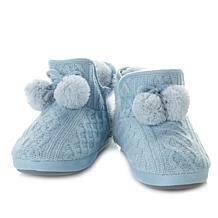 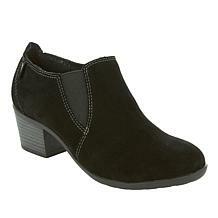 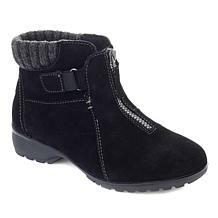 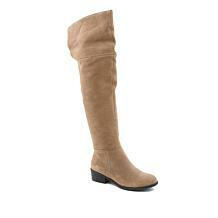 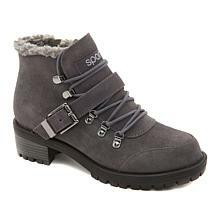 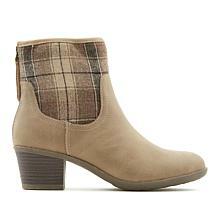 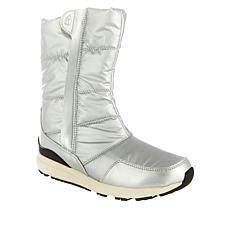 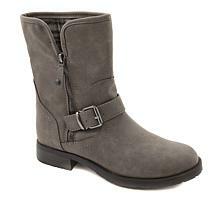 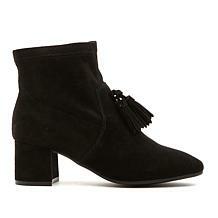 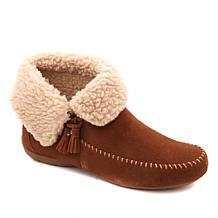 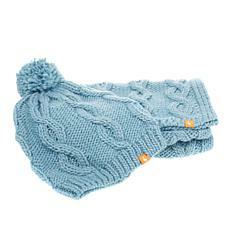 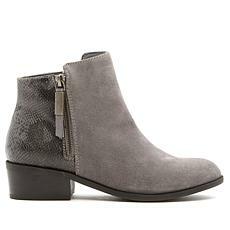 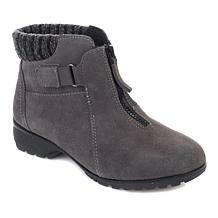 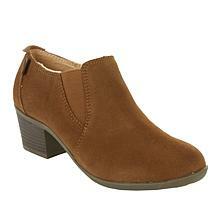 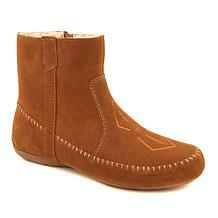 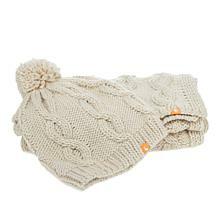 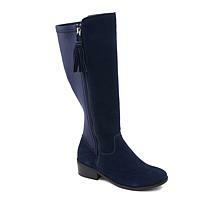 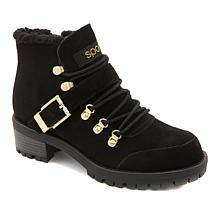 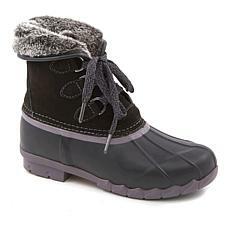 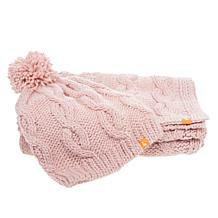 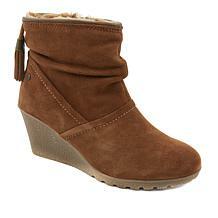 Sporto is a well-known brand of boots made for women and men. 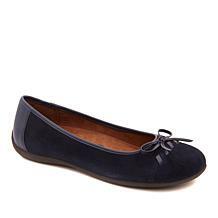 The company refers to its innovative materials used to produce the footwear as the Eco-System, which includes technology design for every wearer in any weather. 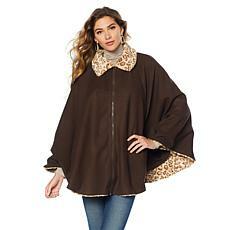 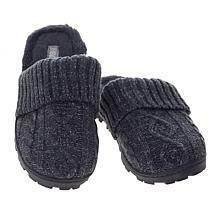 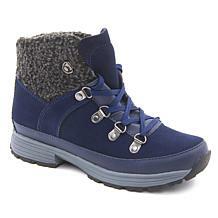 These materials keep your feet dry and warm, even when it's raining or snowing outside, while offering a comfortable fit and plenty of flexibility. As you're walking on slick surfaces, the grip on the bottom of the boots is designed to provide solid footing. 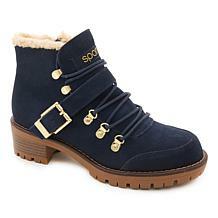 The first pair of Sporto boots is called the original duck boot, and the brand has continued to improve the classic design over the years. 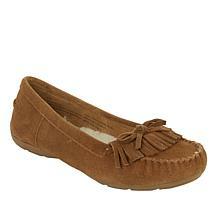 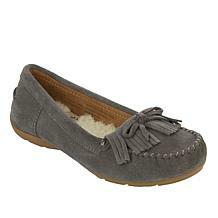 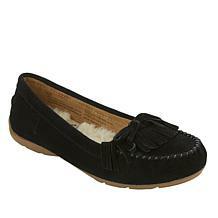 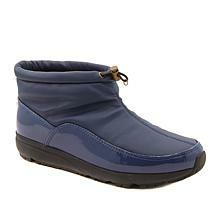 The design shows off a rubber bottom with a raised heel and plenty of grip, topped with softer materials at the top. Laces up the front of the boot help you keep the boots tight on your foot and lower leg. 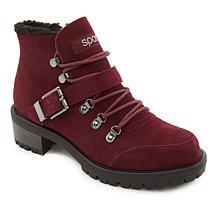 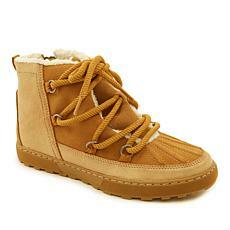 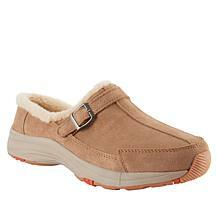 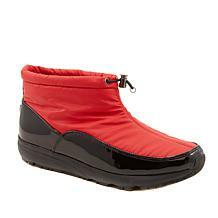 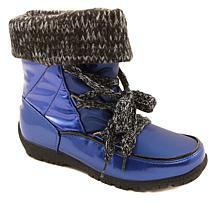 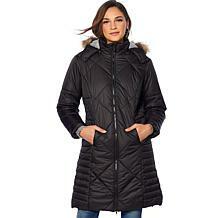 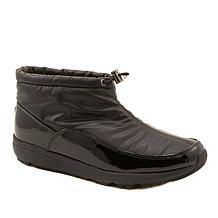 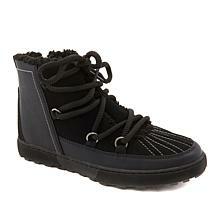 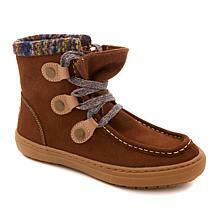 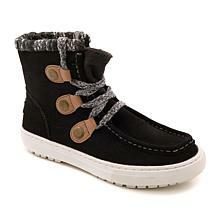 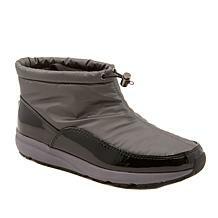 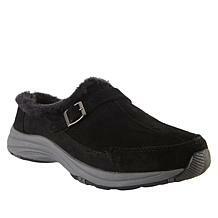 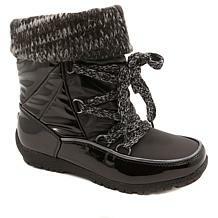 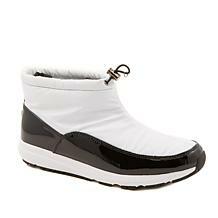 At HSN, you can find a variety of Sporto shoes and boots available at reasonable prices. 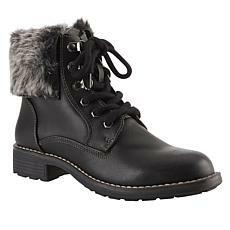 Before the storms hit this winter, grab a pair of boots that will keep your feet warm. 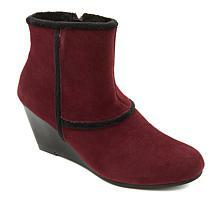 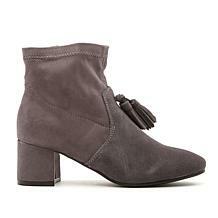 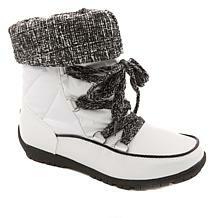 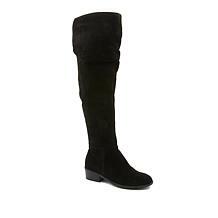 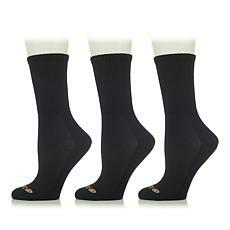 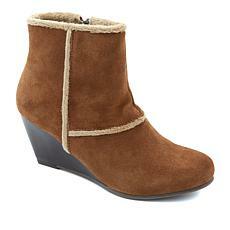 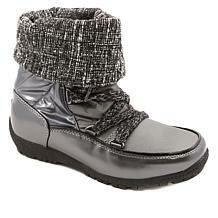 When you're shopping for boots, check out the selection of socks to go beneath your new footwear at HSN as well.